Enclosed in a plenum metal chassis, the DWL-3200AP adheres to strict fire codes and ensures complete safety. For advanced installations, this high- speed access point has an integrated 802.3af Power over Ethernet (PoE) support to allow installation in areas where power outlets are not readily available. 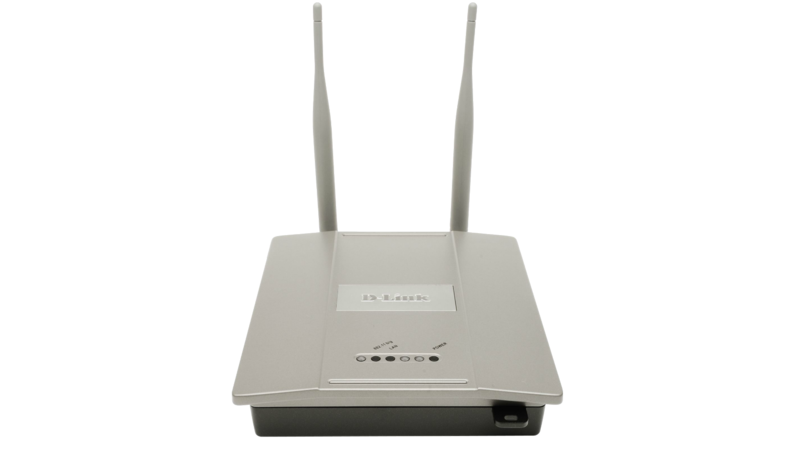 The DWL-3200AP delivers extremely reliable wireless performance with standard 802.11g wireless throughput rates of up to 54Mbps. 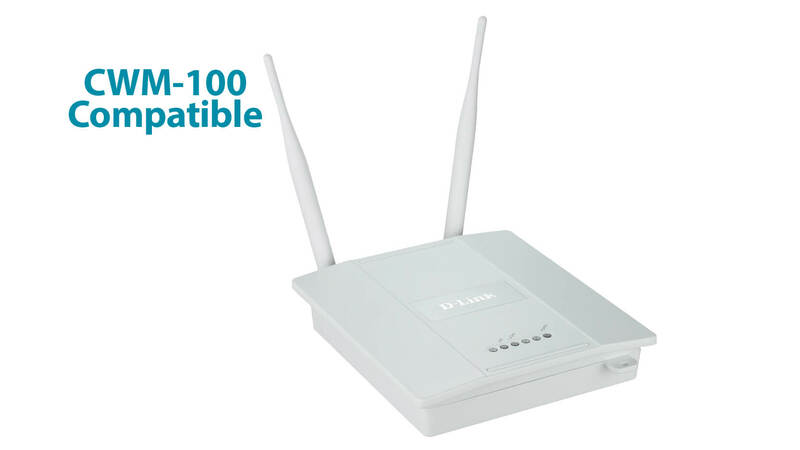 It has the added capability of reaching maximum wireless signal rates of up to 108Mbps (Turbo mode) powered by D-Link 108G technology. 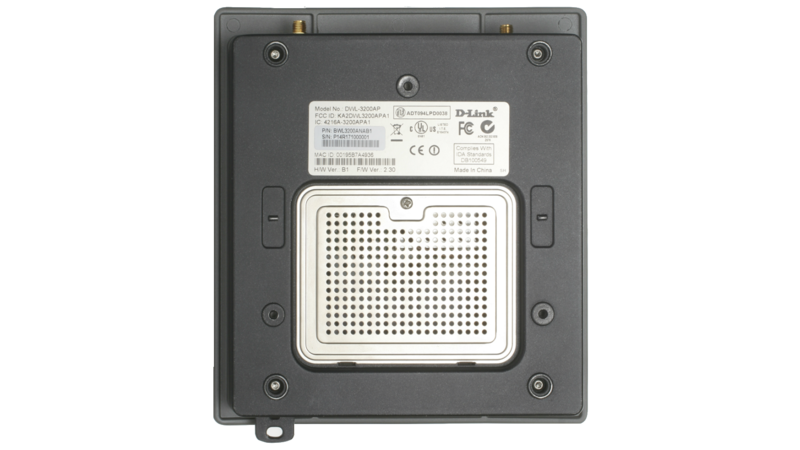 At the same time, the DWL- 3200AP remains fully compatible with the IEEE 802.11b and 802.11g standards. Since wireless security remains a strong concern among businesses, the DWL-3200AP provides the latest wireless security technologies by supporting both WPA Enterprise and 802.1x to ensure complete network protection. 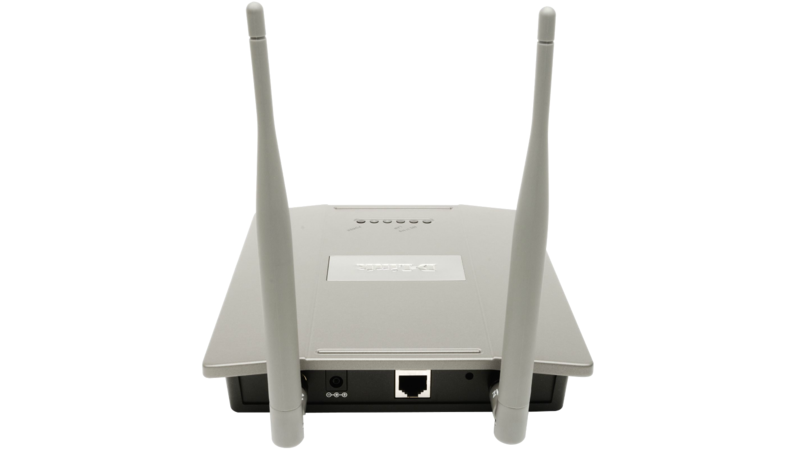 In addition, the DWL-3200AP currently comes 802.11i-ready to fully support industrial grade wireless security. Network administrators can manage all the DWL-3200AP's settings via its web-based configuration utility or with Telnet. 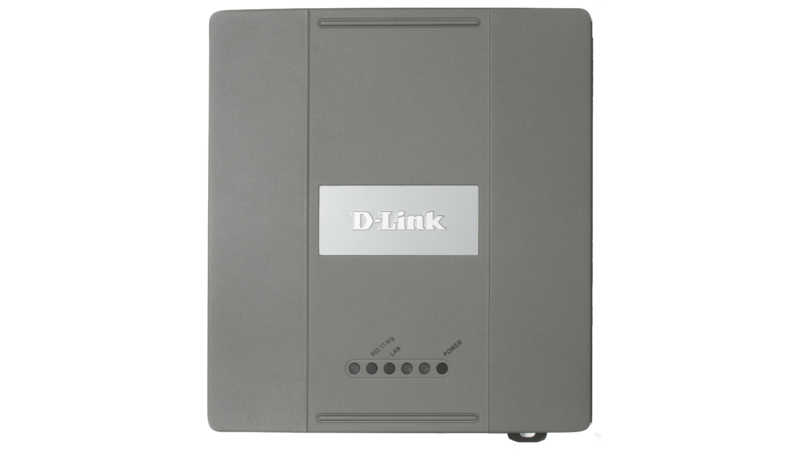 For advanced network management, the administrators can use D-Link's AP Manager or D-View SNMP management module to configure and manage multiple access points from a single location. In addition to a streamlined management process, network administrators can also verify and conduct regular maintenance checks without wasting resources by sending personnel out to physically verify proper operation. To maximize total return on investment, the DWL-3200AP can be configured to operate as an access point (AP mode), a point-to-point bridge or a point-to-multipoint bridge (WDS mode). In the WDS mode, the DWL-3200AP communicates only with wireless bridges, without allowing for wireless clients or stations to access them.